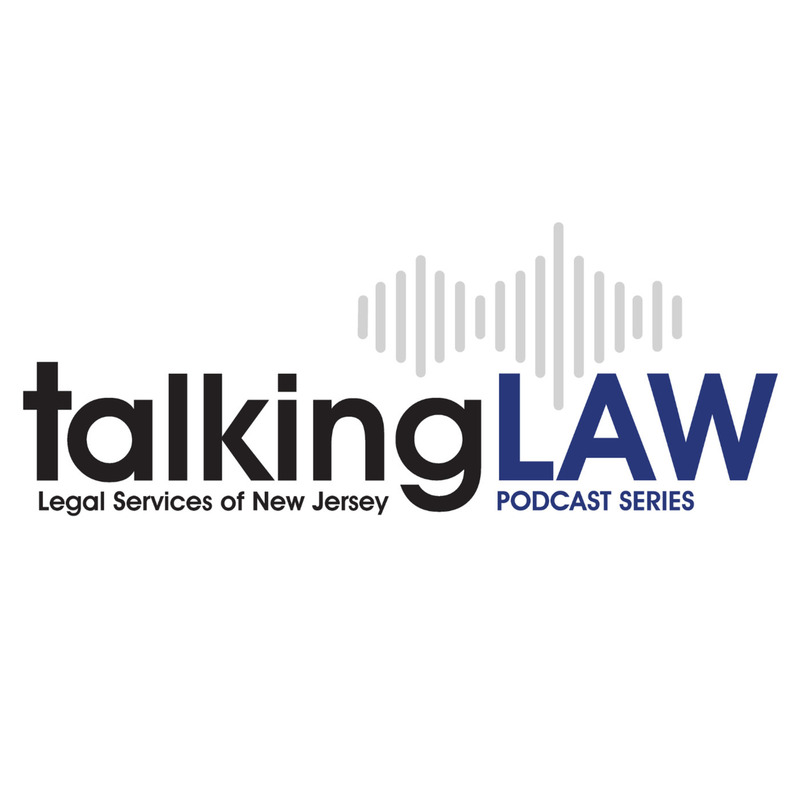 In this episode, LSNJ attorney Akil Roper explains the legal process available for people to clear a criminal record and some important recent reforms to the law. He is joined by New Jersey State Senator Sandra Cunningham, one of the primary sponsors of the legislation, to discuss why expungement is so important for those with arrests and convictions. The primary purpose of expungement is to provide a fresh start to those who have one or very few convictions, those with juvenile records, and those who have successfully graduated from drug court. The law also provides for the removal of a record of arrests if a case was dismissed. Certain records cannot be expunged, such as out of state arrests or convictions, most motor vehicle related offenses and very serious crimes. Most cases require the preparation of an expungement petition which needs to be filed with the court and a judge will then decide the case. 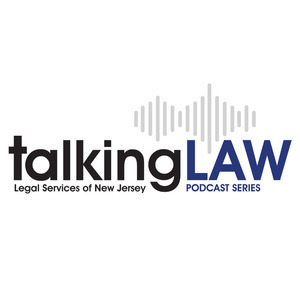 In 2015, LSNJ created an interactive website called Clearing Your Record Online (CYRO), where users can access a host of expungement tools at no cost. A user can access an expungement interview, which will ask a series of multiple choice questions in order to determine eligibility for expungement. If eligible, a user can then access a forms creator to file their application with the court. We also have short instructional videos, links to helpful materials and an updated PDF version of our print manual. 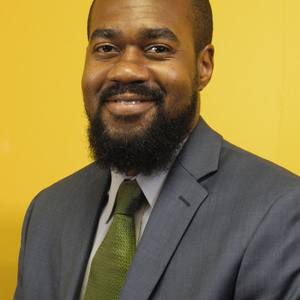 CYRO has increased access to the courts and helped many people who could not afford a lawyer file expungement applications on their own or with minimal assistance. 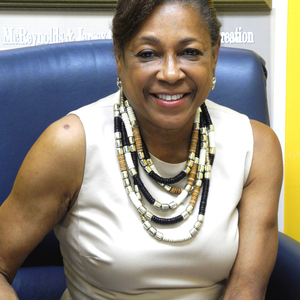 In 2017, legislation introduced by Senator Sandra Cunningham expanded key provisions of the expungement law. The changes increase the number of disorderly persons offenses that can be expunged from one indictable conviction and 2 disorderly persons offenses to one indictable and 3 disorderly persons; and reduce the waiting period for indictable convictions from 10 to 6 years. The amendment also brings back the concept of a “crime spree” doctrine or crime spree eligibility by permitting expungement of multiple related crimes or offenses which occur within a short period of time. Most of these changes take effect October 1, 2018. Compendium by Split Phase is licensed under a Attribution-Noncommercial-Share Alike 3.0 United States License. 5 March by Nheap is licensed under a Attribution-NonCommercial-NoDerivatives (aka Music Sharing) 3.0 International License.